The 10-11 year old Auckland Trans-Tasman team put in an amazing performance and claimed the Trans-Tasman Cup off their New South Wales counterparts on January 14th. 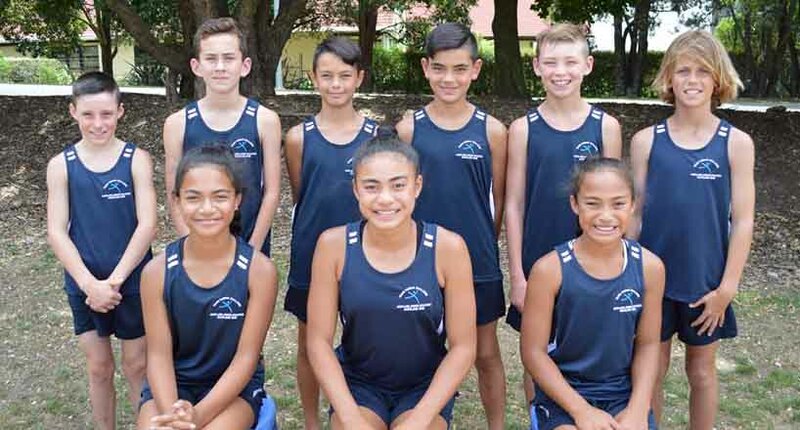 The Auckland team, made up of athletes from all over the North Island, including 10 Waitakere athletes, joined forces to provide some outstanding performances, earning enough points to take back the cup which the NSW won last year in Sydney. A fantastic experience for all of the children involved, our Waitakere athletes also hosted several of the NSW athletes for a fun day at Parakai Hot Springs and made some fantastic new friends along the way. Any registered athlete between the ages of 10-11 years old can trial to be selected for the Trans-Tasman squad. The competition alternates between both countries so 2019’s event will be held in Sydney and is an awesome opportunity for the kids to experience competition against another country. Trials for the team are held in October/November of each year so keep an eye out here or on the WCAC facebook page for updates as the year proceeds.